Changing World of Nutritional Supplements! The world of nutritional supplements is changing from the ground up. 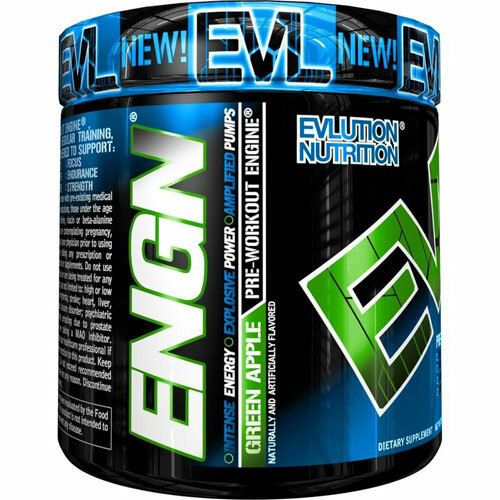 Yeah we still have old stalwaorths like Universal & Optimum Nutrition, but we also have new players such as Evolution Nutrition or sports specific Kaged Muscle. The magor changes are the ones of commerce and access, with old brick and mortor franchises like GNC closing 200 plus stores in the face of resturcturing over $1 BILLION dollars in debt. 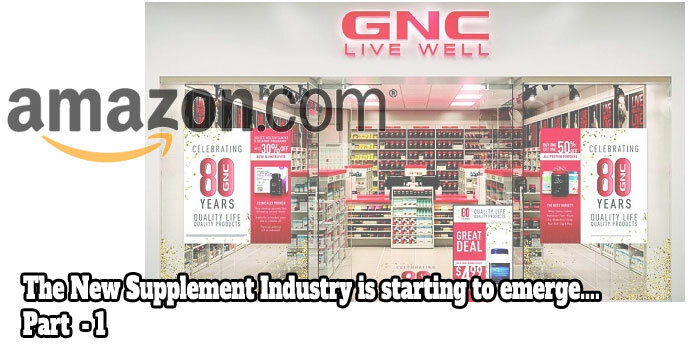 Like other retailers, GNC has been struggling with a large brick-and-mortar footprint and competition from online sellers. It going to get worse before it gets better for these retailer because of the direct selling used by most of the new supplement operatiors through either their own websites or some partnership with Amazon.com or others. Sencod reason is the over build that the industry went through for the last 25+ years. Store were popping up just like all the huge mega-malls, strip malls and warehouse stores. All of those have been hit very hard economically as we become more web entrenched in our daily lives. Ordering on line is quicker and way more informative than it has ever been. Now even with all the shake-up we see a new and more advanced supplement industry emerging from all this chaos. 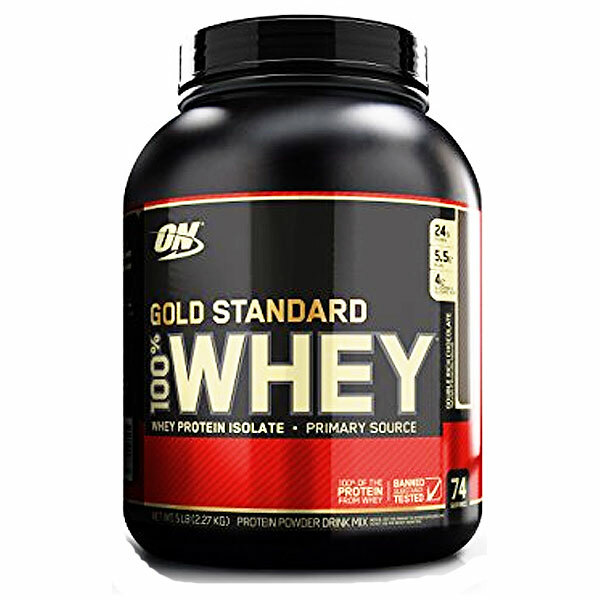 Your going to have GNC's still around in coming years but your also going to have allot more of the old style supplement store not connected to the big chains and more connected to the communities they serve. Its like we went very big in one direction of trying to put everything in one when we actually had it more right with the mom and pop shops, but just need the added informational support of a thing like the internet.